Yogyakarta city government also prepare the tourist accommodation well, one of them with Yogyakarta never ending Asia- program, like Semarang, Bali, Bandung and Lombok which also known by their culture, the art, and their creative people. Yogyakarta can be reach from Jakarta by train for about 8 hours away. 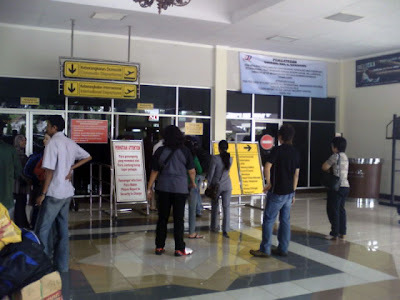 Yogyakarta can also be reach with the plane, from Jakarta and Bali. There are several national airlines here, like Garuda Indonesia Airlines, Lion Air or Merpati airlines, can be book from the Adisutjipto international Airport of Yogyakarta. Yogyakarta can also be reach by car or shuttle bus like Joglosemar bus, from other cities, like Surakarta ( Solo ), or Semarang.